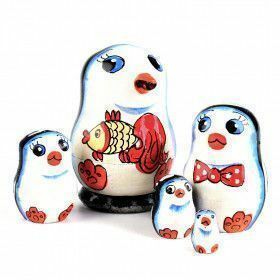 The Russian Store is proud to have the tiniest nesting dolls ever produced! 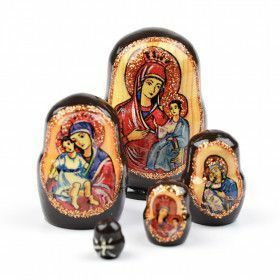 These super-cute and very small nesting dolls range from 1 1/4" to 2" tall, with the innermost doll being only 3/16" tall. 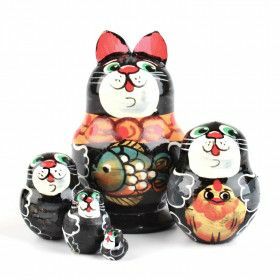 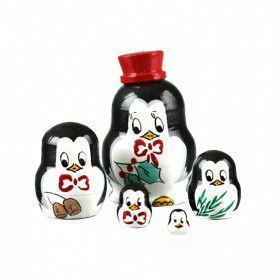 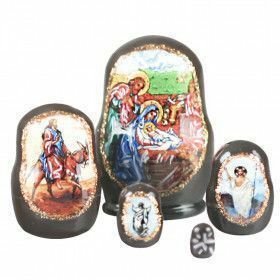 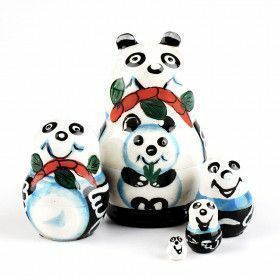 These mini matryoshkas are adorable pieces of authentic Russian doll art and they make great gifts! 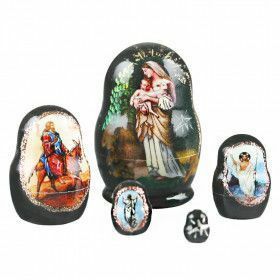 Be sure to also check out our matryoshka key-chain souvenirs!